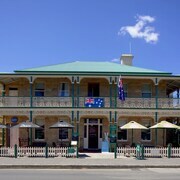 Situated in Richmond, this hotel is steps from Old Post Office and Old Hobart Town Model Village. 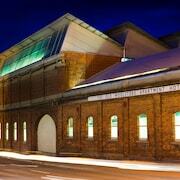 Oak Lodge and Richmond Gaol are also within 5 minutes. Mt Wellington, Richmond, New Norfolk, Swansea, Huonville, Mt Field. Easy reach of Hobart, Richmond and the wine district. 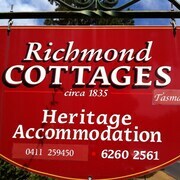 Richmond is a delightful historic town with the oldest stone bridge in Australia and many historic buildings. Close to Richmond but up a bumpy farm track, very peaceful, lovely views. 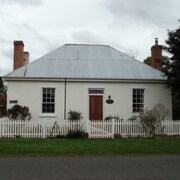 Richmond was a beautifulPlace and very interesting and the cottage added to our experience. Which hotels are closest to the Richmond airport? 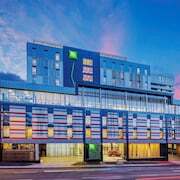 Where to stay near top Richmond attractions? What kind of hotels are in Richmond? Which hotel chains are in Richmond? Visitors to Richmond are sure to enjoy the gardens. Tourists can also enjoy the city's wineries, monuments, and spas. 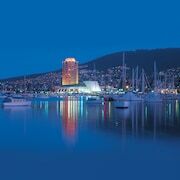 Around the area, top sights include Museum of Old and New Art, Royal Tasmanian Botanical Gardens, and Salamanca Market. The city is notable for its historic sites and landmarks like Oak Lodge, Old Post Office, and Richmond Arms Hotel. 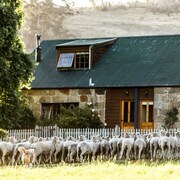 Top activities include wildlife viewing and horseback riding, while Pooley Wines, Palmara Vineyard, and Puddleduck Vineyard are favorite sights to visit. 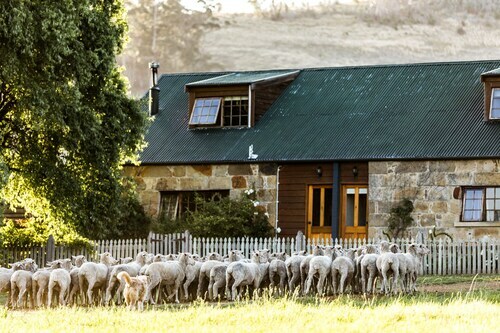 A couple of additional sights to add to your agenda are Bonorong Wildlife Centre and Old Hobart Town Model Village. 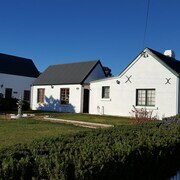 Cottage On Gunning - With a stay at this 4.5-star cottage, guests can enjoy access to a golf course and free breakfast, along with an in-room kitchen. 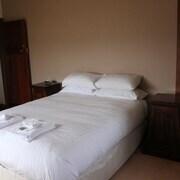 Richmond Barracks - Our customers like the comfortable beds and location at this cottage. This 4-star cottage features free breakfast, free WiFi, and free parking. 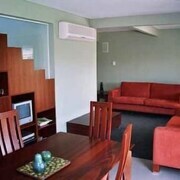 Daisy Bank Cottages - This 4-star apartment features free parking, a spa tub, and laundry facilities. Expedia customers like its family-friendly amenities and bathrooms. 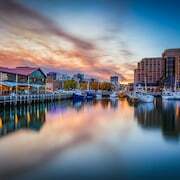 In the surrounding area, popular places to see include Museum of Old and New Art, located 9.5 mi (15.4 from the city center, and Royal Tasmanian Botanical Gardens, which is 10.3 mi (16.6 away. 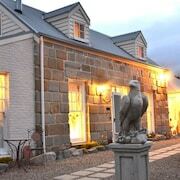 Unwind in the Tasmania countryside with quick access to a bustling metropolis on your holiday in Richmond! 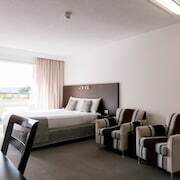 When you book through Expedia.com.au, you will save big on hotels in Richmond, Tasmania, so that you can have more cash for local dining and entertainment! 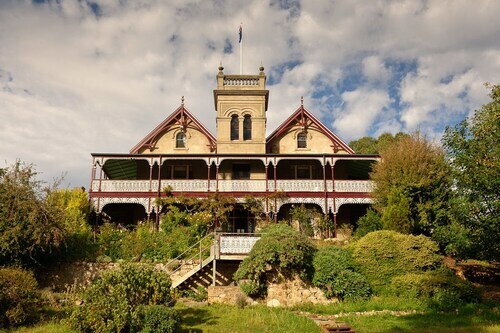 A quaint village nestled along the Coal River, Richmond is an ideal getaway for those looking to enjoy a quiet holiday close to the city of Hobart. You can sightsee and take pictures at the famous Richmond Bridge, the oldest bridge in Australia that is still in operation. Honour fallen soldiers at the nearby Richmond War Memorial Oval, or learn about local history with a tour of Richmond Gaol. When you’re hungry, stop by a café on Gunning Street before heading back to your room for some rest. Planning your TAS getaway doesn’t have to be a hassle. 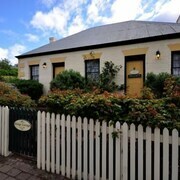 Whether you are browsing through listings of Richmond hotels and cottages or you desire to stay in a luxurious suite in Hobart, you can select and book your room at Expedia.com.au in just a few clicks. 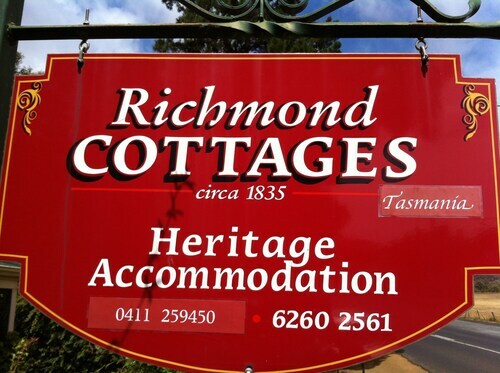 You will always get the best rates on your Richmond, Tasmania hotel right here! 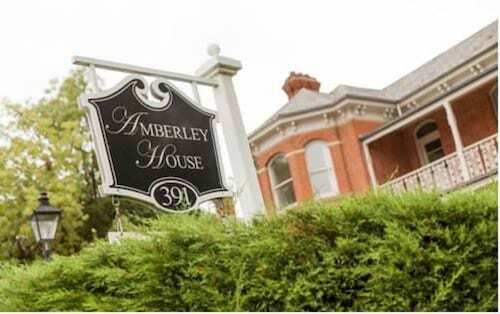 What are the most popular hotels in Richmond? Are there hotels in cities near Richmond? 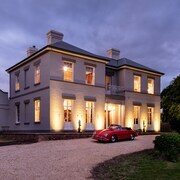 Explore Richmond with Expedia.com.au’s Travel Guides to find the best flights, cars, holiday packages and more!